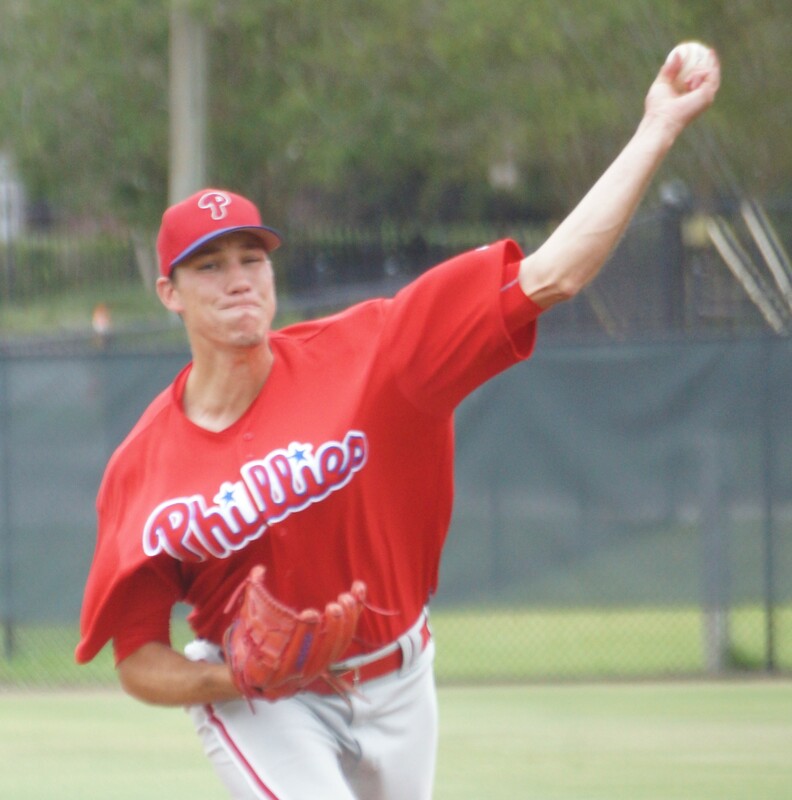 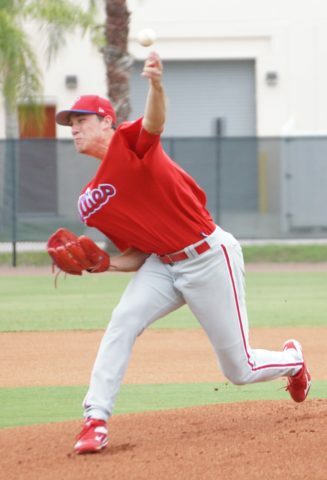 Phillies pitching prospect Tom Windle throws in the bullpen at the Carpenter Complex on Friday under the watch full eye of coach Roy Halladay. 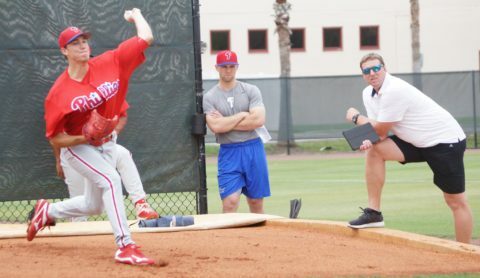 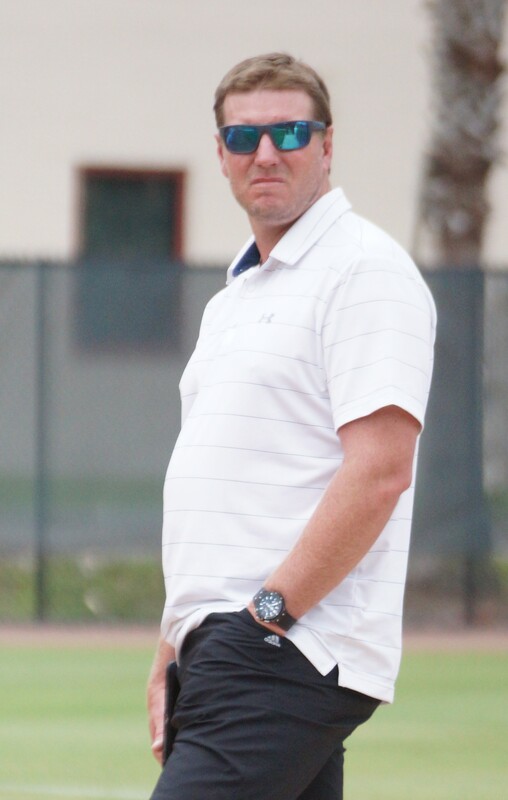 Halladay a CY Young winner with the Blue Jays in 2003 and Phillies in 2010 is a special assistant coach with the Phillies. 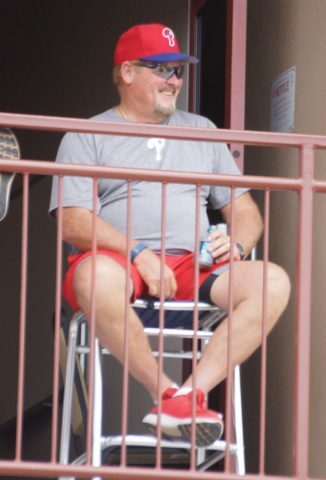 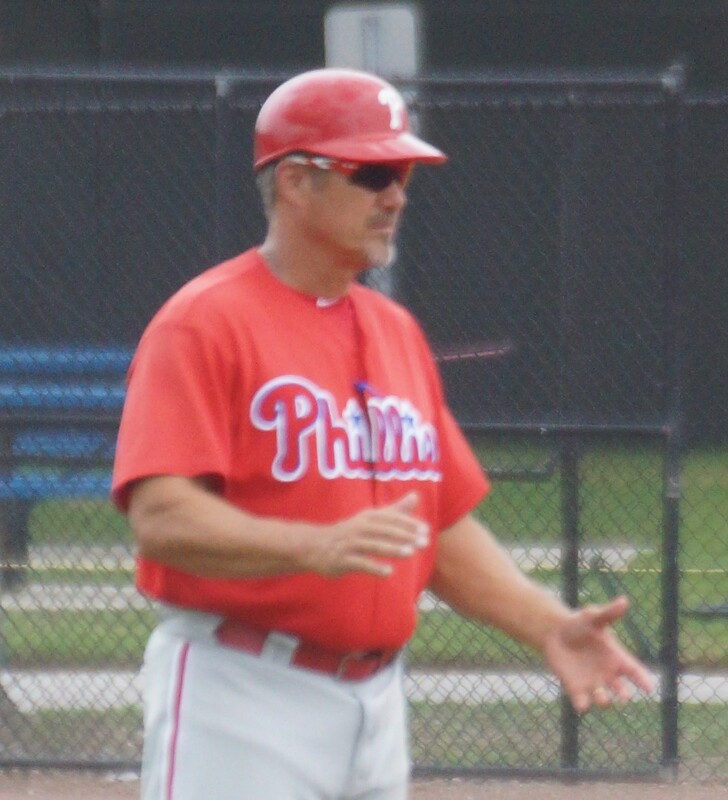 Windle, a second round pick of the LA Dodgers in 2013, was acquired by the Phillies on December 14, 2014 in a trade that sent Jimmy Rollins to the Dodgers.